Google is the world’s largest and most popular Search Engine. It allows users to search for information about anything, such as planning a visit to the hairdresser. Over 80% of online journeys are said to start from Google. Search engines receive nearly 75,000 search enquiries related to “salons near me” per month. Will they be finding your salon online? 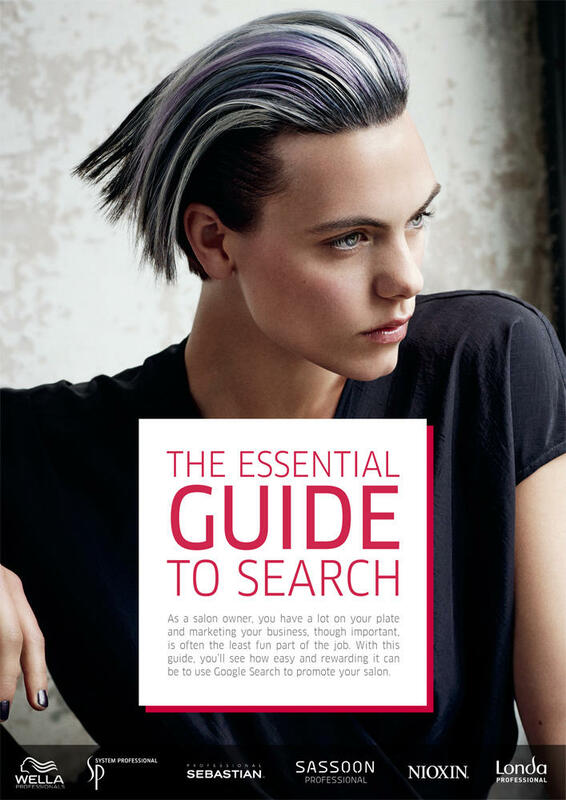 With this Essential Guide to Search you'll learn how to implement the basic steps to increase the visibility of your salon online. To help you grow your business online and bring back clients again and again.